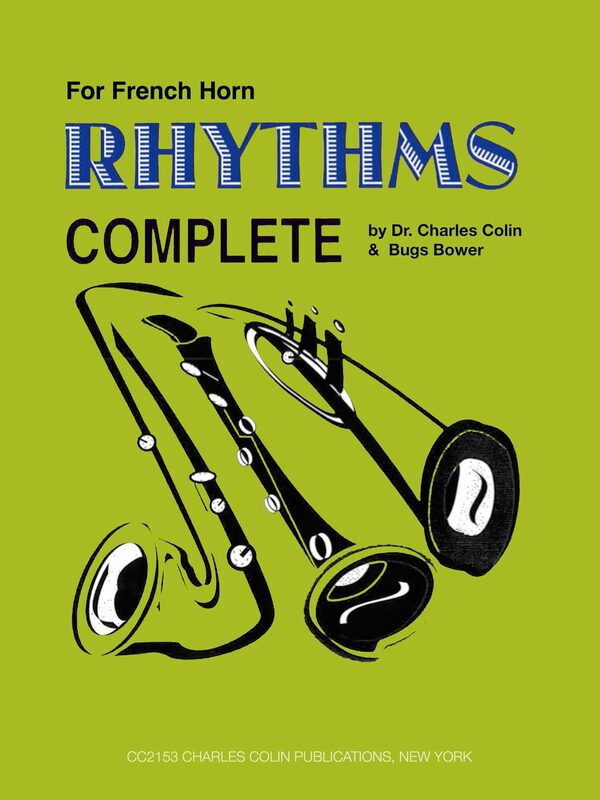 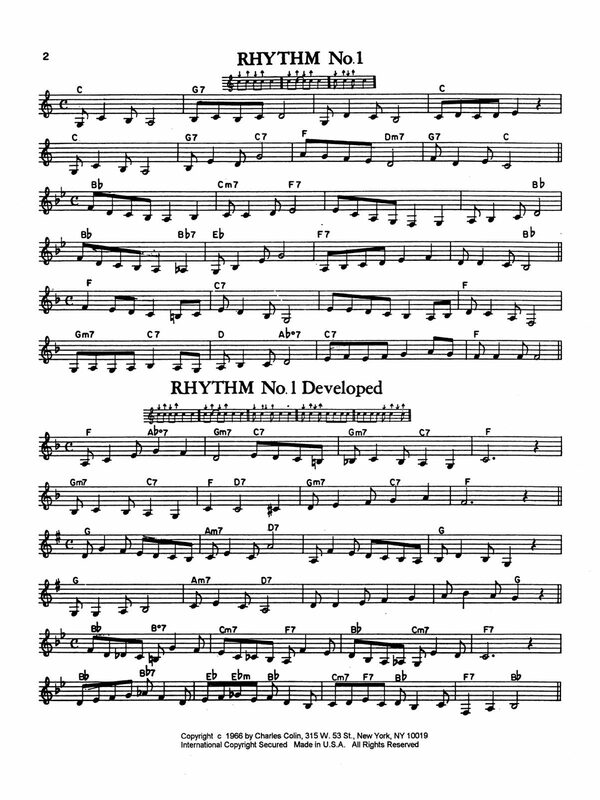 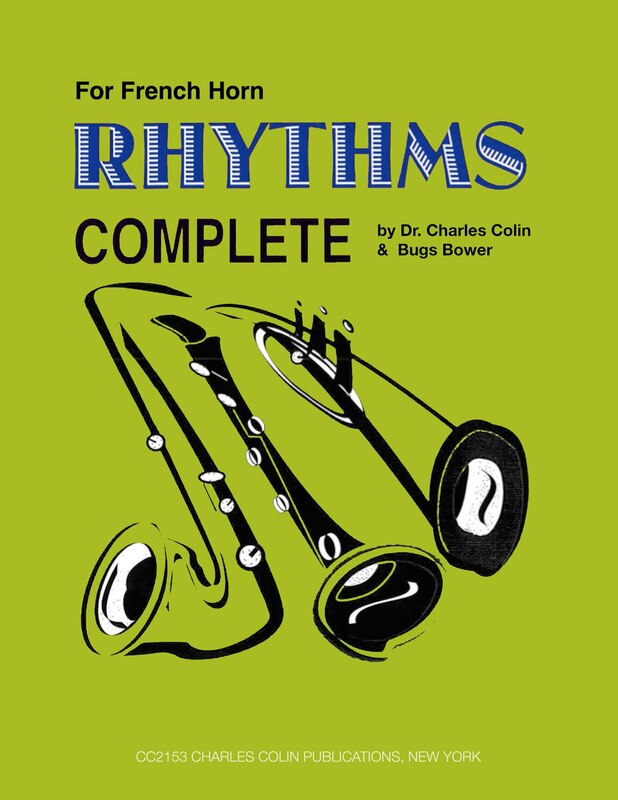 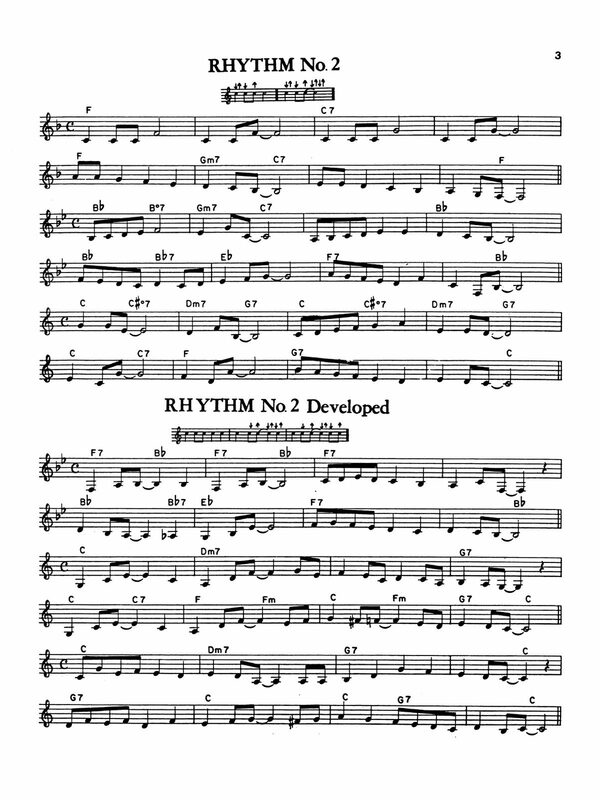 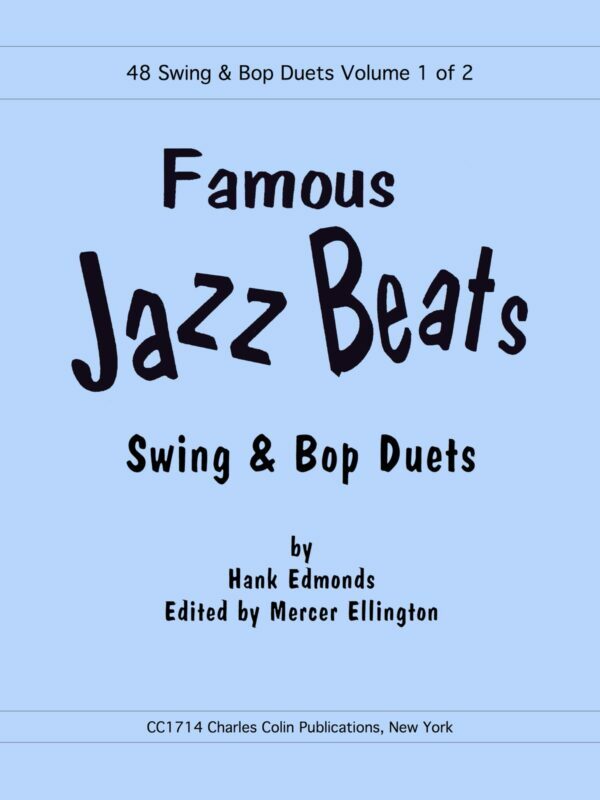 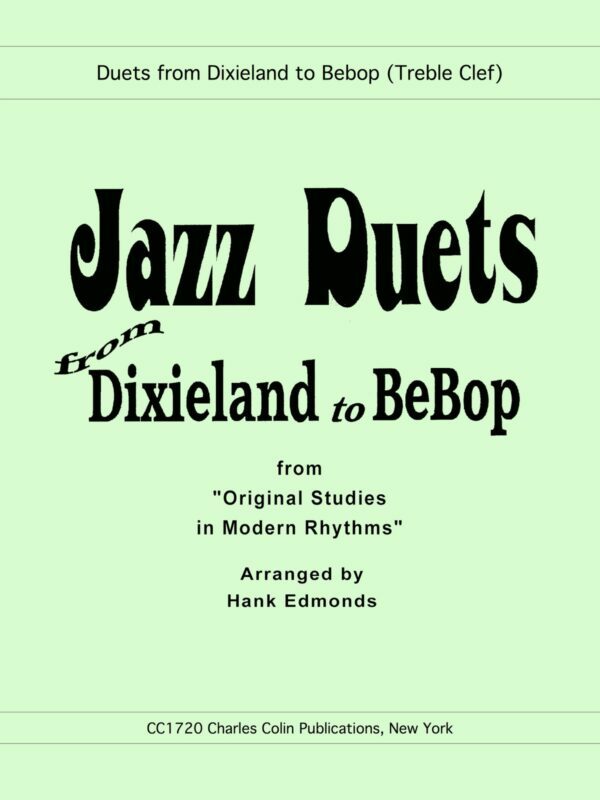 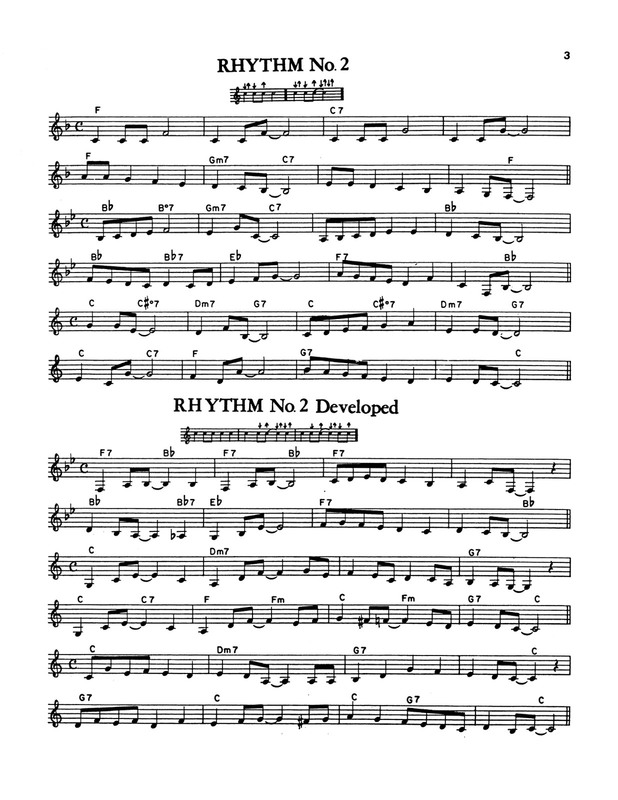 “Rhythms Complete” By Bugs Bower and Dr. Charles Colin is the most widely used primer in the world for teaching rhythm, syncopation and phrasing, employing a very melodic format of exercises in rhythmic structures and combinations of rhythms. 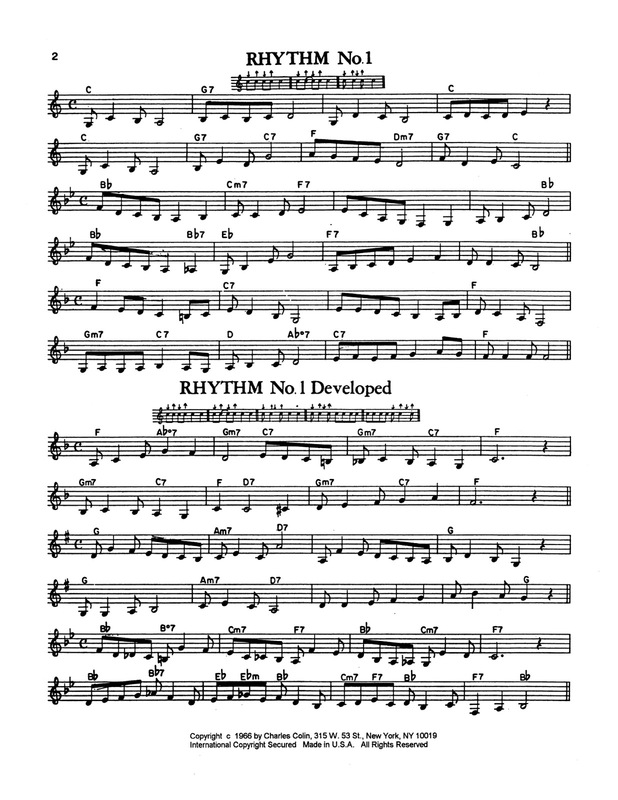 It requires time, practice and repetition to master, however once you can read this in 4/4 and cut time correctly, you will be able to read anything. 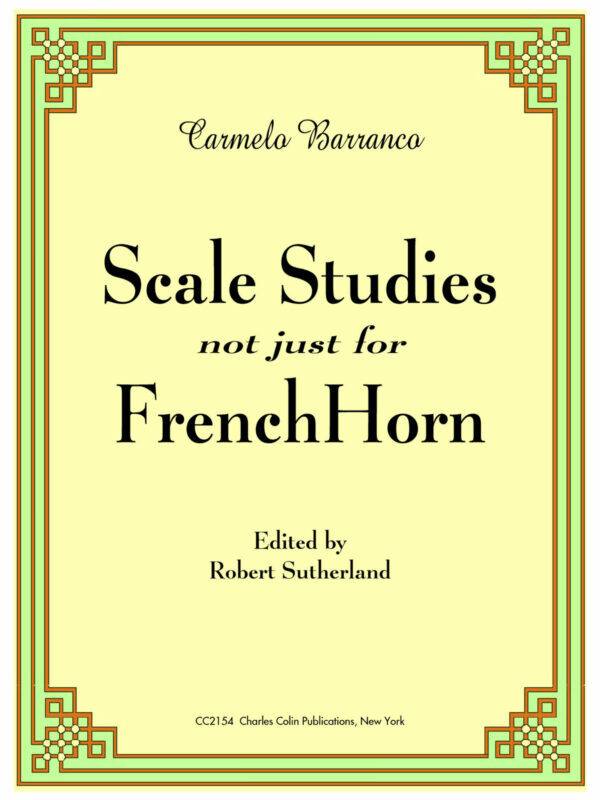 While written especially for the beginning/intermediate levels, it is also used by advanced players of the french horn as a daily practice book to maintain facility. 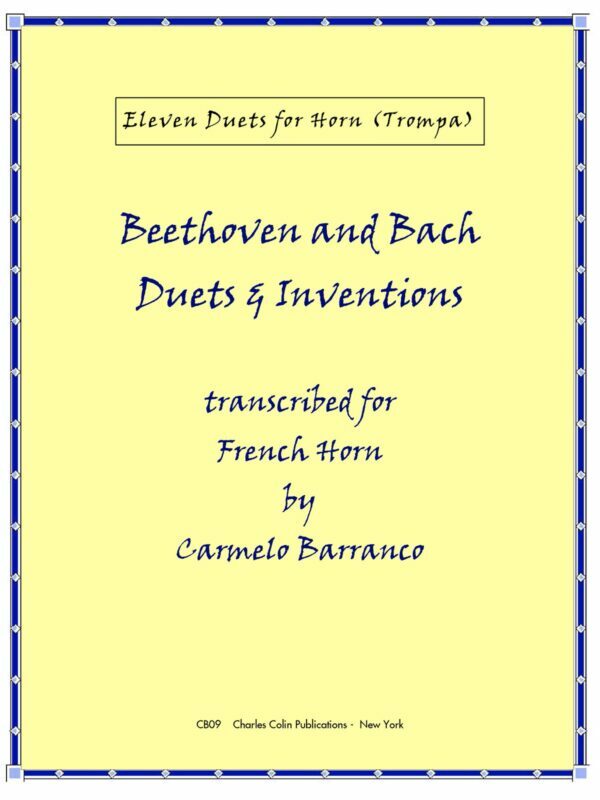 Check out some samples to the left, then have a physical book delivered to your door by clicking below.